Welcome back my friends!! We collectively took the week off of #thriftscorethursday last week, but we’re back and ready to share the love of vintage, unique and sassy finds! So what the hay is this Thrift Score Thursday?! Well, my lovely friends Brynne from The Gathered Home, Megan from Rental Revival and I challenge the world to scour antique shops, thrift stores, and any other second hand shops finding and or buying those gorgeous pieces you just cannot live without. 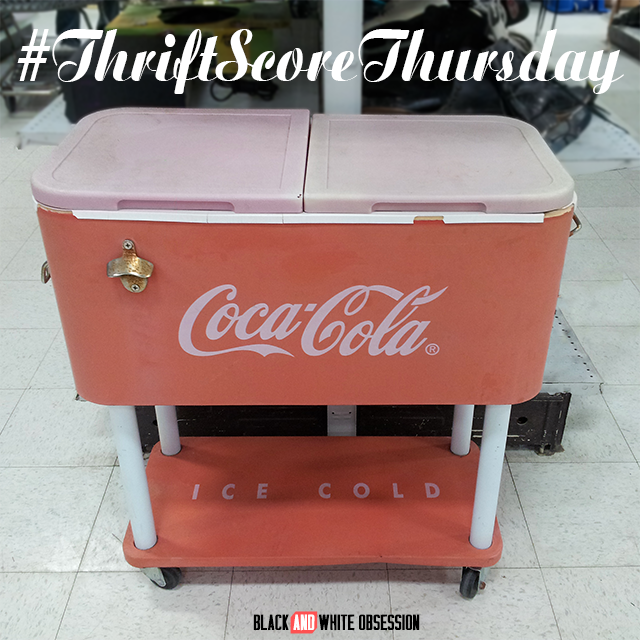 Then snap a pic, slap a hash tag, #thriftscorethursday on Instagram or #thriftscorethursday on Twitter, and we’ll drool over them together. Heart her photo or give her a follow here. 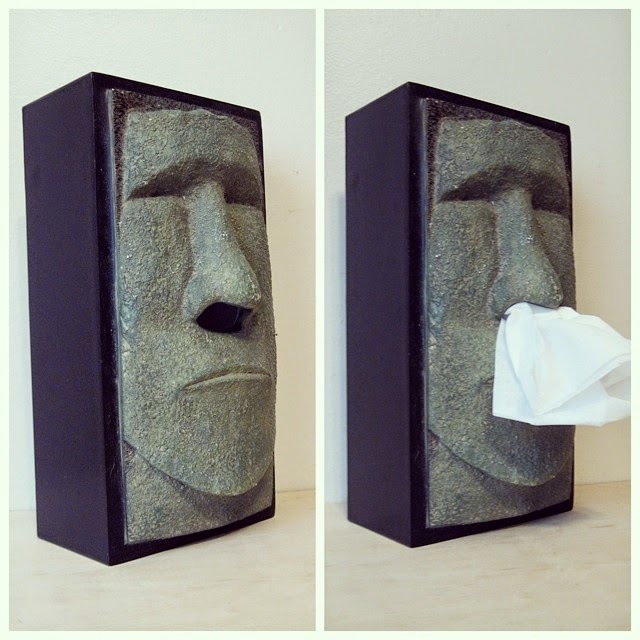 Kicking off the features with a bang, or should I say sneeze, is this absolute score and hilarious tissue holder Jenn found! 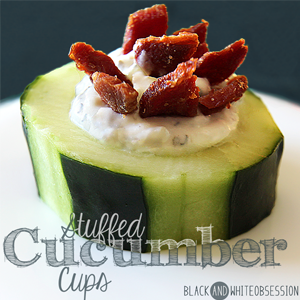 I mean does it really get any better than this?! If I snatched up that bad boy and for some reason it didn’t match my bathroom, I’d update the room around this piece just for a few giggles. Yep #thatsdedication. Be sure to check out her plethora of vintage finds for sale on etsy. Seriously follow her right meow. 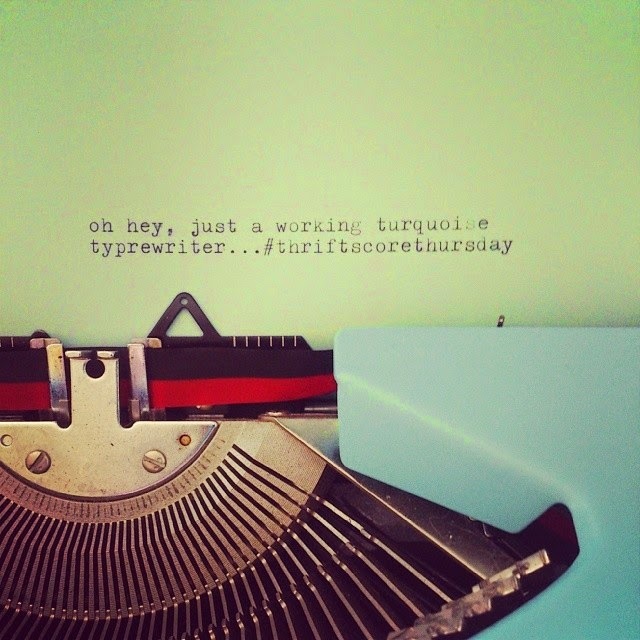 Can we also just take a step back and admire the typewriter for a sec (y’all know it’s my latest obsession)… can you believe she scored a Turquoise one?! This girl steals my heart every.time. BFF’s for life?! I spotted this faded beauty at my local thrift score this past winter. Unfortunately he didn’t make the trip home because of the price tag ($35 yikes) oddly I sort of fell for that worn look. Ultimately it was the cracked liner that made me shy away. 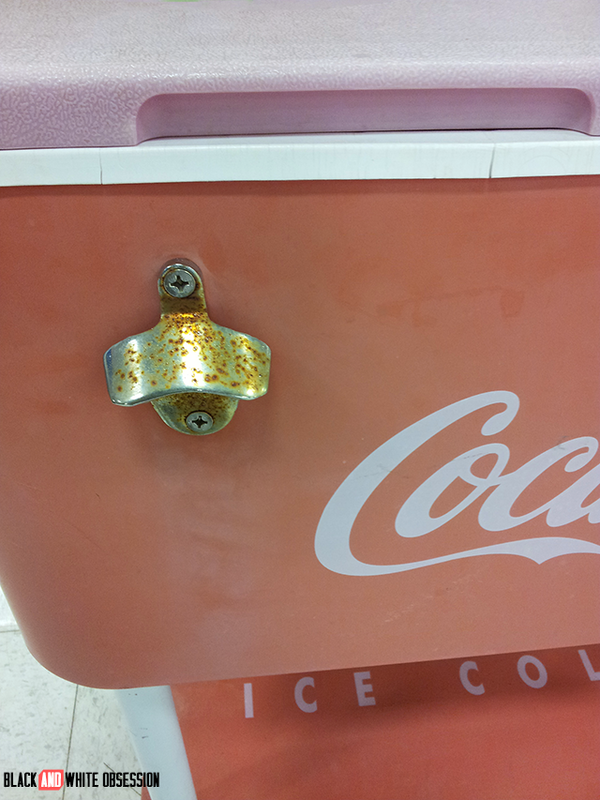 In all reality it was the rusty bottle opener was what really drew me in... how convenient is that?! 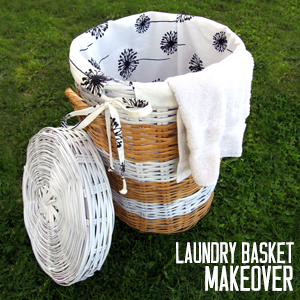 With a little elbow grease the whole thing could shine again. After a quick internet search, I found many varieties of vintage coolers but couldn’t find much information on this beauty besides this photo. I found this similar metal version (and much newer, I may add) that’s going for a whopping $230. Snap a photo of something that catches your eye, you’ve had lying around for years, or you decided to splurge on from anyplace secondhand (Craigslist, Thrift Stores, Auctions etc). You could be featured next Thursday as your hosts Brynne, Megan and I dish out our favorite scores every week. 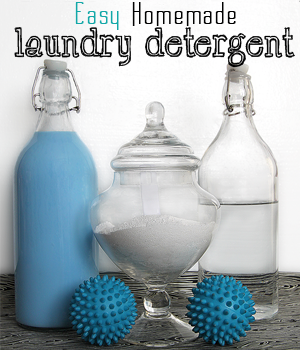 What have you spotted at the thrift stores lately? So, uh do you call that fizzy drink soda, pop, or coke? >>>Looking for even more amazing thrift scores? 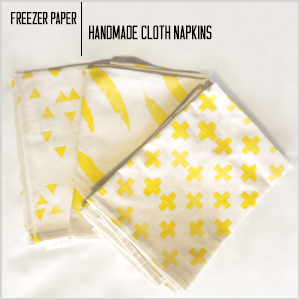 Pop by Megan and Brynne to see what they found this week (by clicking the images below). 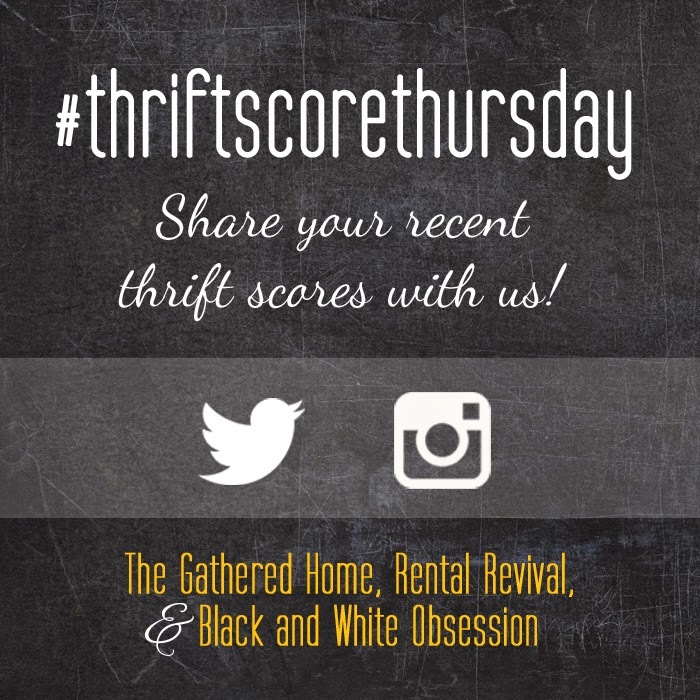 **By submitting to #thriftscorethursday, you're granting us permission to share your treasures via our blogs or social media. No worries though, we'll link back to you! BFF's for life, absolutely. I think it's the luckiness of the hashtag that keeps me going!! You gals are my lucky charms. Love that Coke cooler. Wonder who bought it?